Our installation team offers a wide range of wireless phone systems for the home. These phones can be connected to any intercom unit you have installed on the property. Whether you have a guest at the front gate or at your front door, phone and intercom systems offer the luxury of security, convenience and everyday functionality. 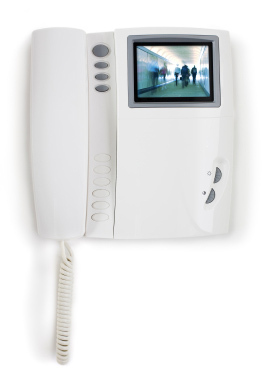 Our experts can connect phone systems within your home to function with or as an intercom system. Installation and setup offers numerous options to fit the size of your home and cover the features you would enjoy most.